Stephane Sarrazin will replace Esteban Gutierrez at the Techeetah Formula E team for the remainder of the 2016/17 season. 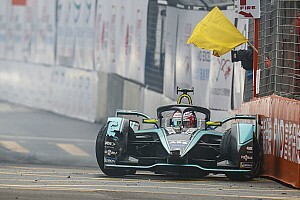 Ex-Formula 1 driver Gutierrez joined Techeetah for the Mexico City ePrix in April and remained with the team for the races in Monaco and Paris. The former Haas and Sauber F1 racer scored points in his first two Formula E appearances but is now switching his focus to IndyCar for the rest of 2017. Gutierrez’s manager Adrian Fernandez landed his fellow Mexican a Dale Coyne Racing drive in place of the injured Sebastien Bourdais for this weekend’s IndyCar race in Detroit, with both Gutierrez and Coyne keen to continue to work together over the remainder of the season. That has led to Techeetah pursuing Sarrazin, who has been given permission by his Venturi team to join the customer Renault outfit in Gutierrez’s place. 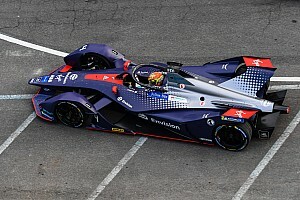 Sarrazin’s Venturi drive will be taken by Formula V8 3.5 champion Tom Dillmann, who made his Formula E debut with the team in Paris last month in place of the absent Maro Engel. 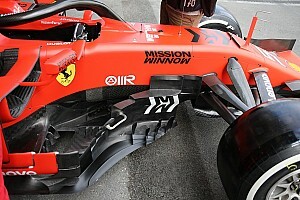 Venturi team owner Gildo Pastor described it as “a positive solution for all those involved”. “With his experience, Stephane will be embraced by Techeetah and at the same time, the season will offer Tom the chance of gathering further important experiences, with Venturi,” Pastor added. 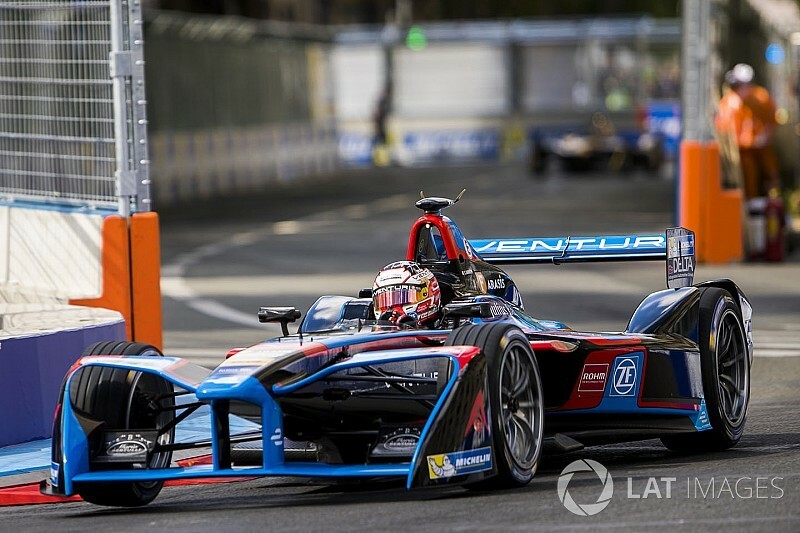 Sarrazin has driven for Venturi from the start of Formula E, and scored its first pole position in the 2014/15 season finale in London. 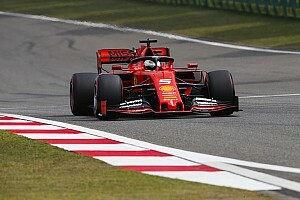 He won that race on the road but exceeded the maximum amount of useable energy and was relegated to 15th by a post-race penalty. Sarrazin scored the Venturi team’s first official podium in Long Beach last season, finishing second. 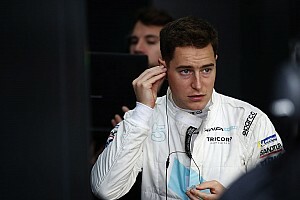 It was the highlight of an impressive 2015/16 campaign for the French driver, who finished sixth in the championship and scored 70 of Venturi’s 77 points that season. The 41-year-old has had a trickier 2016/17 season as Venturi has slipped down the pecking order, with two 10th-place finishes his best results so far.